Comment: need a complete home energy audit - have propane furnace with radiant floor heating, need education/ tips for new and existing thermostats and how to save energy costs. We have solar panels installed and this cuts our electric costs to 0. need to consider attic/ basement insulation and make temperatures in upstairs bedrooms much more consistent. looking forward to moving to next step and learning more. Comment: Home inspection for potential purchase of property, to include roof inspection. Westminster Home Inspectors are rated 4.81 out of 5 based on 832 reviews of 33 pros. 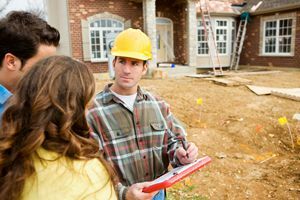 Not Looking for Home Inspection Contractors in Westminster, MD?